So basically Steven Wright is correct: The dictionary is a poem about everything! And when you’re learning a language, it’s a great idea to read this poem about everything—in the target language. Of course, you won’t read it word by word (most of us are too busy to read this “poem” like that!). But having a copy with you wherever you go will definitely put any Italian student at an advantage. Carrying a heavy dictionary everywhere doesn’t sound appealing, though. Instead, let’s shrink it down into a sequence of code and stick it into our Android phones! There are some stellar Italian dictionary apps for Android users. Honestly, you may have a problem choosing just one. When it comes to vocabulary, size matters. The more words there are in your vocabulary, the better you’ll be able to understand and express yourself in Italian. 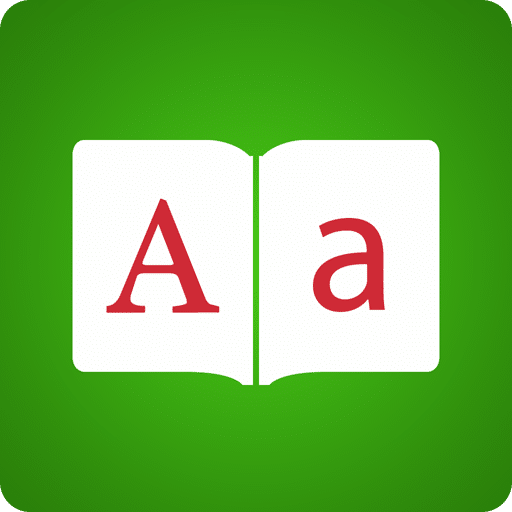 A dictionary app is a super tool that fits into any language program. Come across an unfamiliar word? Look it up! Not sure how to say something in Italian? Look that up, too! Dictionaries are useful for all levels, from beginner to advanced learners. A dictionary app in particular is always available to fill pockets of free time. Turn your downtime into Italian learning time to really power up your language skills. It’s an invaluable tool for building vocabulary lists. Let’s face it: A dictionary usually holds nearly all the words in a language. What’s better than that for supplying vocabulary? Try this: Use a dictionary app to learn 10 new words per day. That translates into 70 new words each week! Just remember that seeing a word in the dictionary might not be enough for you to actually commit it to memory. 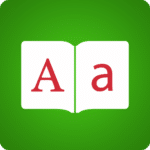 Use the many resources that come within the dictionary apps in our list below, or download one more essential app: FluentU. FluentU takes real-world videos—like music videos, movie trailers, news and inspiring talks—and turns them into personalized language learning lessons. FluentU is about so much more than videos: You also get access to interactive flashcards and vocab lists, annotated subtitles and personalized quizzes that evolve as you learn. And best of all, FluentU is available for Android! Check it out for an immediate boost to your vocab prowess. 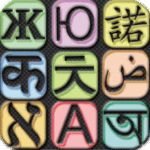 This app features 350,000 words—and in any language, that’s a ton of vocabulary! It provides much more than word meanings: It includes a word of the day, random words that help build core vocabulary, a translator with the ability to translate sentences and a quote of the day designed to “improve wisdom and motivation”—and I have to admit, I love that daily quote! The app offers fun and fast mini-vocabulary games that are simple enough for any level of learner to benefit from playing them. There’s also a flashcard feature which helps learners with vocabulary practice. Both make learning fun! An included phrase book makes this one extra-useful for travelers. Do you want an app that you’ll use for more than one purpose? One that you’ll reach for over and over again? If you do, install this app on your device. But be warned: Once you begin using this one, you may wonder how you lived without it! Translations are free and audio is available in either male or female voices. You can also switch between dialects to get an authentic experience. Repeat words and phrases to get a step up on your pronunciation skills! You’ll find verb conjugations and tenses here, too, which makes learning them a snap. 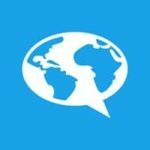 This app even uses voice-to-voice translations or camera images to instantly translate from Italian to English. Finally, an offline mode puts word meanings at your fingertips anytime, anywhere. Dictionary Linguee is free, available even when you’re offline and translates between several other languages besides Italian and English. The app provides translations almost instantly, offering possibilities after only a few letters have been typed. It translates simultaneously between English and Italian, showing translations in both languages at once. One of the really interesting things about this app is that it doesn’t just include sample sentences: The dictionary pulls actual examples of the words in use from reputable sources around the web—so learners can see exactly how a word is used in context! This is super helpful if you’re interested in picking up some cultural tidbits or if you want to see how a word is actually used in real life. 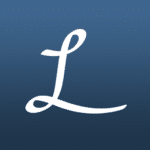 This app is a collaboration between Ultra Lingua and Harper Collins. 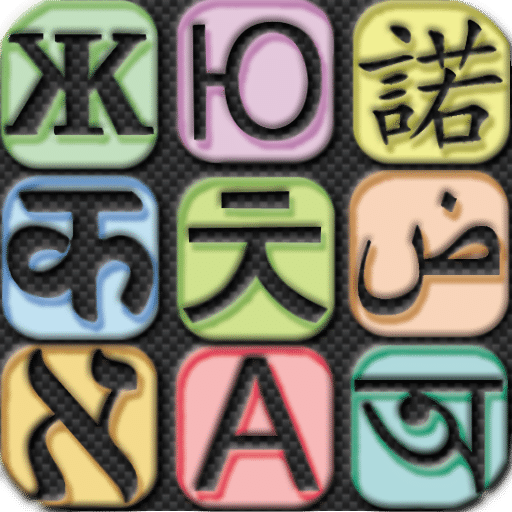 Both are leaders in the language field so it’s no surprise that this is a highly rated app that’s garnered excellent reviews. You’ll find more than 70,000 entries here, including phrases, idioms and slang as well as mainstream vocabulary. The dictionary has a smart search feature which is fantastic when you’re unsure of the spelling of a word or phrase. In other words, it’ll find a word despite misspellings! There are even complete conjugation lists for verbs. Use these conjugation cheat sheets to study in your spare time so when you’re speaking or writing you won’t have to search for the correct one! 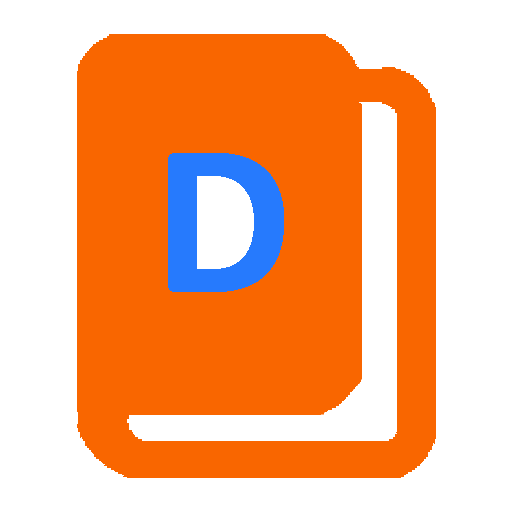 This app also works offline so take it everywhere to provide complete mobile dictionary access. 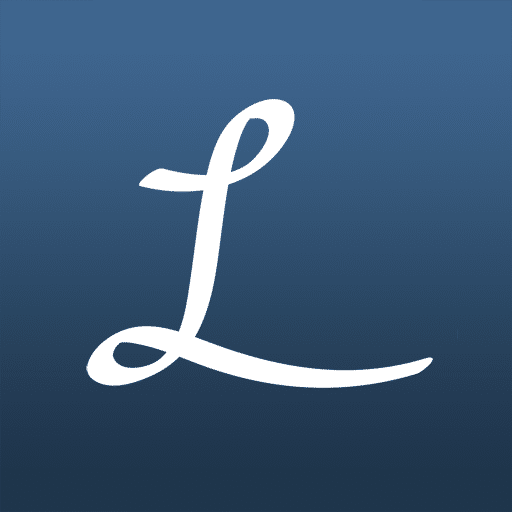 This dictionary app contains over 10,000 words and phrases. 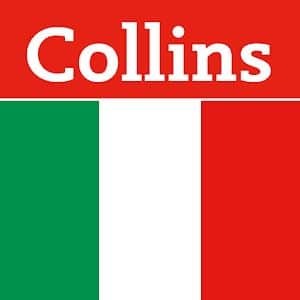 It does more than simply translate; there are lots of additional features that make this a compelling addition to an Italian learner’s language program. It organizes phrases by categories, including greetings, motivational phrases, holiday expressions and more. It provides verb conjugations. Even name origins are covered! An interesting addition to this app will make history buffs smile: It contains obsolete words that are no longer used in everyday conversation. This is relevant to anyone interested in early language and its evolution into more modern words and phrases. Or just anyone who’s curious! The voice recognition on this app allows users to speak then hear a translation of their speech. It cuts down on worrying about misspelled words and makes translating a hands-free experience. There’s no need to type when you can just speak! 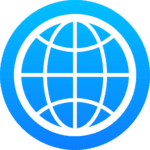 An offline dictionary is included with the app, so even when you’re away from an internet connection you can still access definitions. One great aspect of this tool is its “word of the day” feature. This promotes vocabulary acquisition—and is a fun way to add to a word list. So often we search for common words to add to vocabulary learning; this random word of the day feature brings words we might not ordinarily search for right to our fingertips! 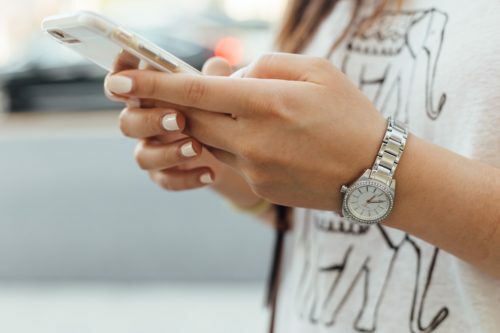 Even in this well-connected world, there are times when we’re either intentionally offline or just out of reach from a secure connection. When that happens, turn to this offline Italian dictionary to work its translating magic. This app is free and has received great reviews from users. It covers over 60,000 words and has a random search shuffle option. That means that users are able to quickly and easily learn new words—a perfect way to build an amazing vocabulary! The only issue to keep in mind is that it’s a monolingual dictionary. That is, it’s entirely in Italian with no English translations. This Italian-only dictionary is perfect for advanced learners. It focuses you on the target language, which is beneficial for anyone who wants to become fluent in Italian! 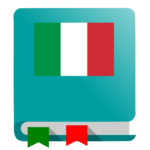 There are so many excellent Italian dictionary apps for Android devices! Honestly, it’s hard to select just one to install. Savvy learners should opt for at least two—with different features—to increase learning opportunities. Using these apps daily—and not just to define words—will create a habit that’ll help grow a core vocabulary almost effortlessly. With a large vocabulary comes the thing we’re all working toward—increased Italian fluency. So build that vocabulary, beef up your list of go-to phrases and bring more meaning to all facets of your Italian program. Understand and use a bigger vocabulary and you’ll see your skills grow in all areas of your language program.